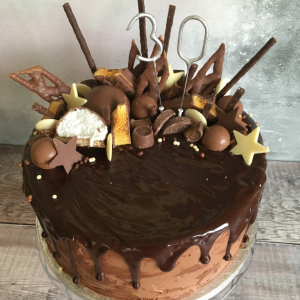 Here at Bowl & Whisk we take great pride in producing the most delicious cakes and treats by hand. We can cater for offices and meetings, conferences, farm shops, cafes and that all-important special occasion. After all – everyone loves a bit of cake. Please get in touch here, and we will discuss your requirements and prices further.